Ooze confidence in the company of men – QUICKLY and EASILY! Do you want to be more relaxed when surrounded by men? To let your real personality shine through? 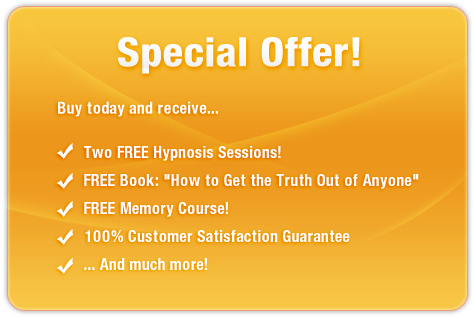 This incredible subliminal audio recording will instantly unlock ALL your vivacity and natural charisma! The Increase Your Confidence with Men session features the latest technology in subliminal messaging to deliver thousands of powerful, motivational, life-enhancing messages directly to your subconscious – allowing you to unleash your inner poise and self-assurance in MINUTES! Don’t let men intimidate you! Purchase Increase Your Confidence with Men TODAY and enjoy these awesome benefits right away!